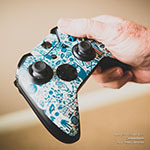 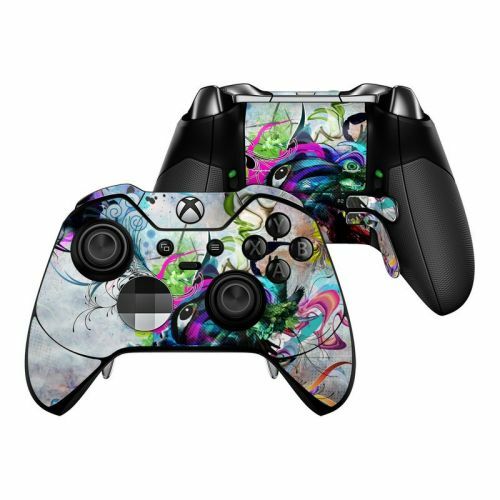 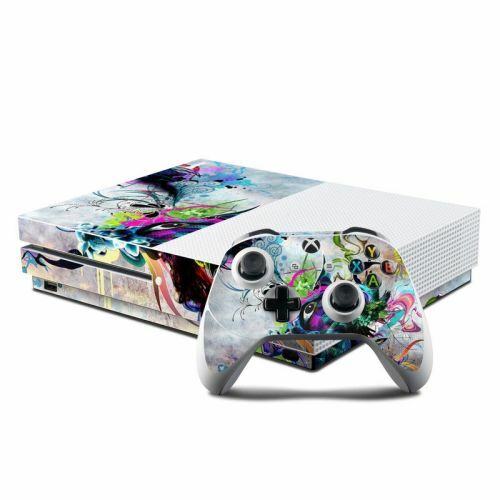 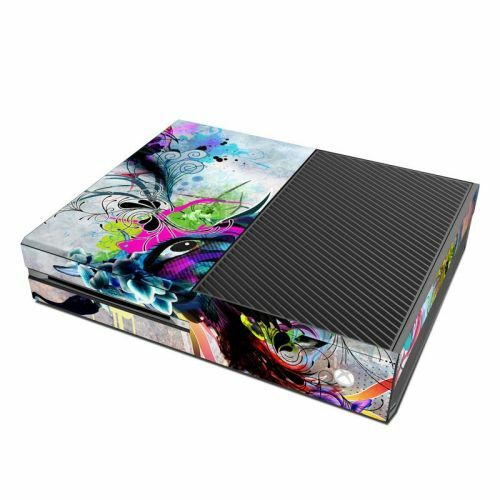 iStyles Xbox One Controller Skin design of Graphic design, Psychedelic art, Art, Illustration, Purple, Visual arts, Graffiti, Street art, Design, Painting with gray, black, blue, green, purple colors. 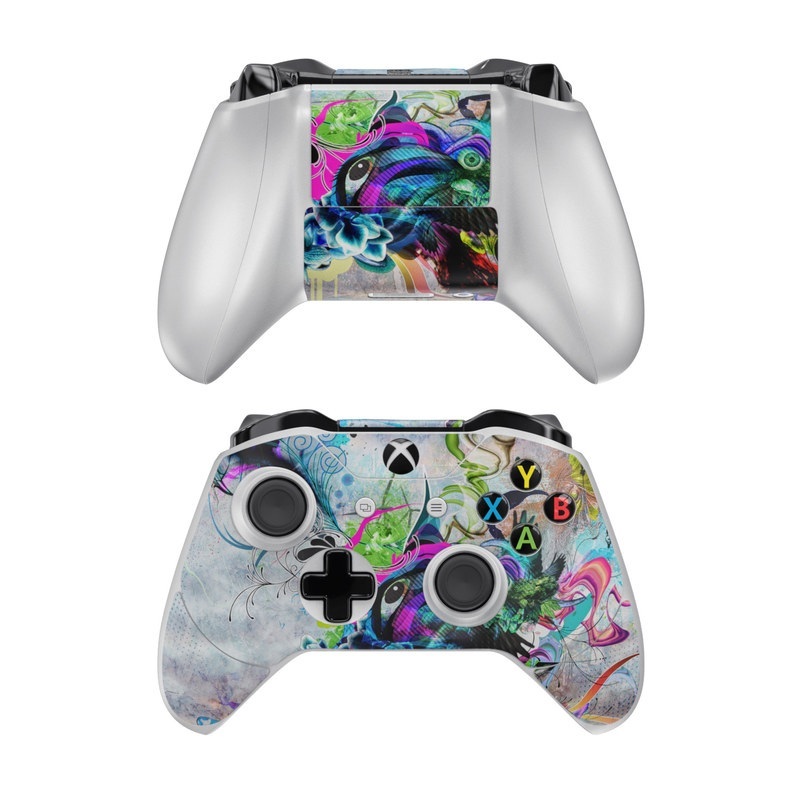 Model XBOC-STRMEYE. Added Streaming Eye Xbox One Controller Skin to your shopping cart.